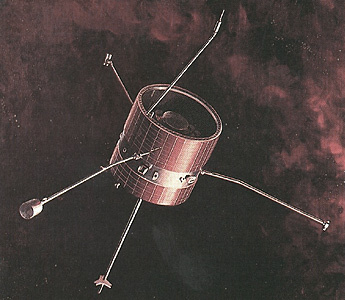 The spacecraft carried experiments to study positive ions and electrons in the solar wind, the interplanetary electron density (radio propagation experiment), solar and galactic cosmic rays, and the interplanetary magnetic field. Their main antenna were a high-gain directional antenna. The spacecraft were spin-stabilized at about 60 rpm, and the spin axis was perpendicular to the ecliptic plane and pointed approximately toward the south ecliptic pole.